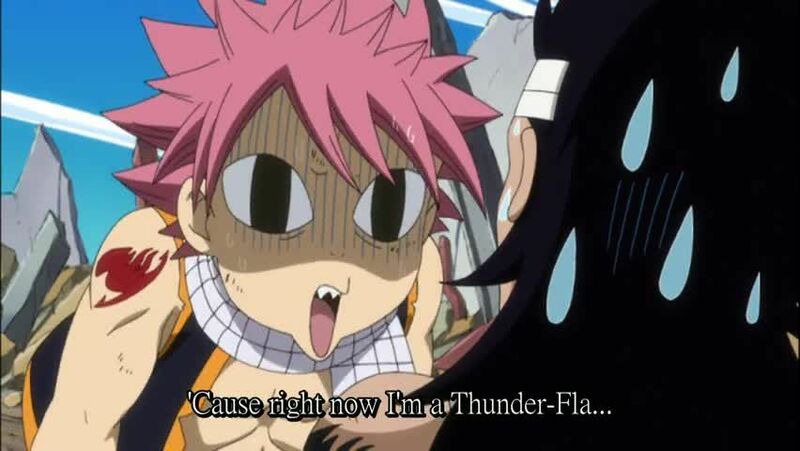 You are going to Watch Fairy Tail Episode 120 English subbed online free episodes with HQ / high quality. Stream Anime Fairy Tail Episode 120 Online English sub Dawn on Tenrou Island.Happy and Carla destroy the mechanical heart on the Grimoire Heart airship, which turns out to be giving Hades his power. Ultear uses her magic to return the Tenrou Tree to its original state, allowing Natsu, Lucy, Gray, Erza, Wendy, and Laxus to defeat the now powerless Hades. Makarov and their guildmates recover and order Grimoire Heart to leave Tenrou Island, and then celebrate their victory. As they leave, Hades and the other defeated members of his guild discover Zeref on their ship.